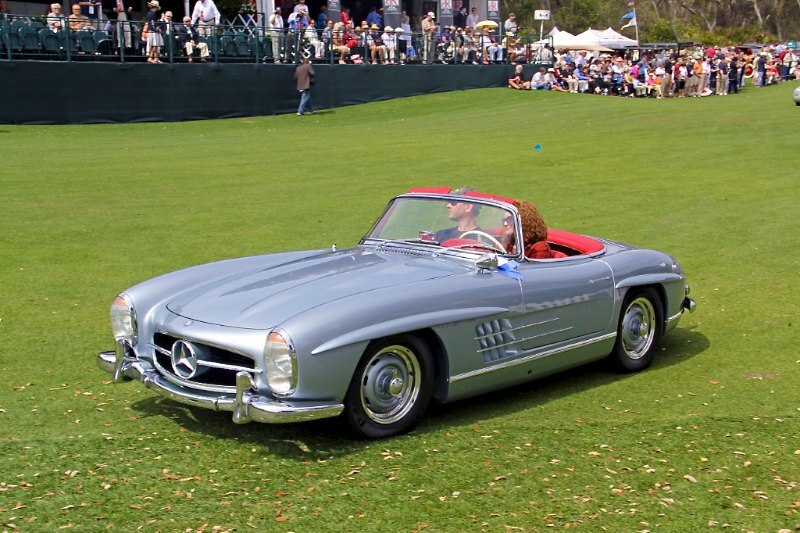 The Amelia Island Concours d’Elegance returned to the fairways of the Golf Club of Amelia Island on Sunday, March 11, 2012. 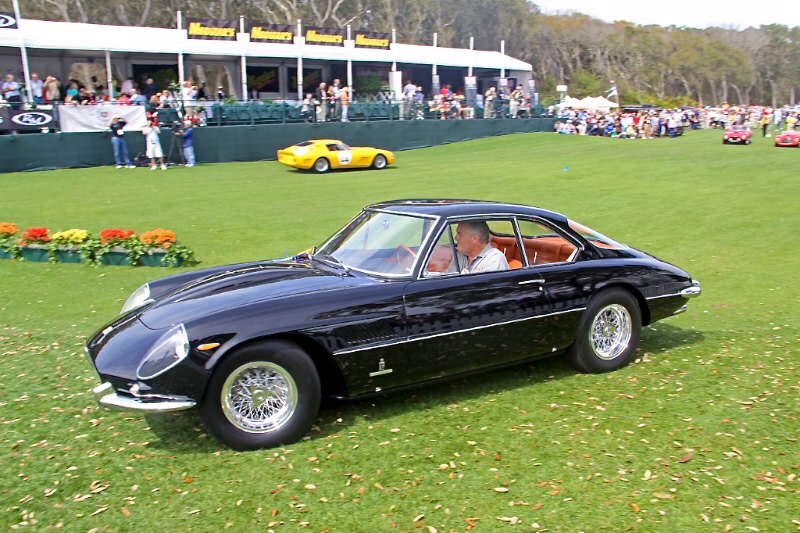 The 17th annual Amelia Concours saw nearly 300 cars displayed on the show field, coming from many of the world’s most prominent corporate, public and private collections. 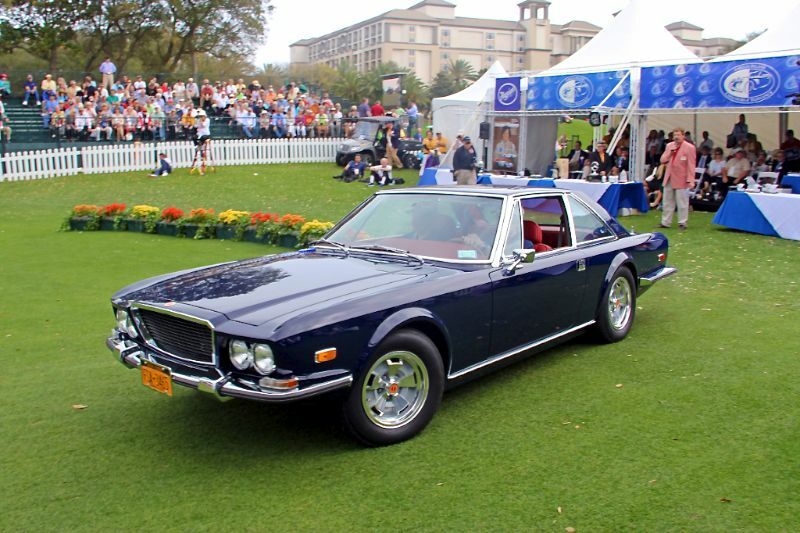 “We couldn’t be more thankful to those who participate at our event each year, and we’re thrilled to have attracted such a high caliber of display cars for this year’s show,” said Amelia Island Concours Chairman, Bill Warner. 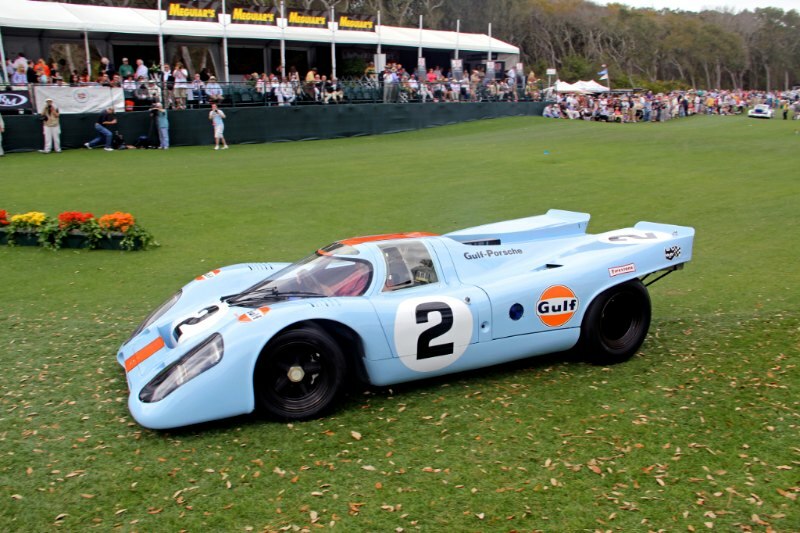 As with other top events, the stringent process of putting together the selection of cars for the Amelia Concours means that acceptance into the event places an automobile among the finest of its kind. Then the judging process occurs, singling out Best in Class based on originality, authenticity, and appropriate and exceptional preservation or restoration. The exercise ends when the judges choose “Best of Show” from the winners of the respective classes. 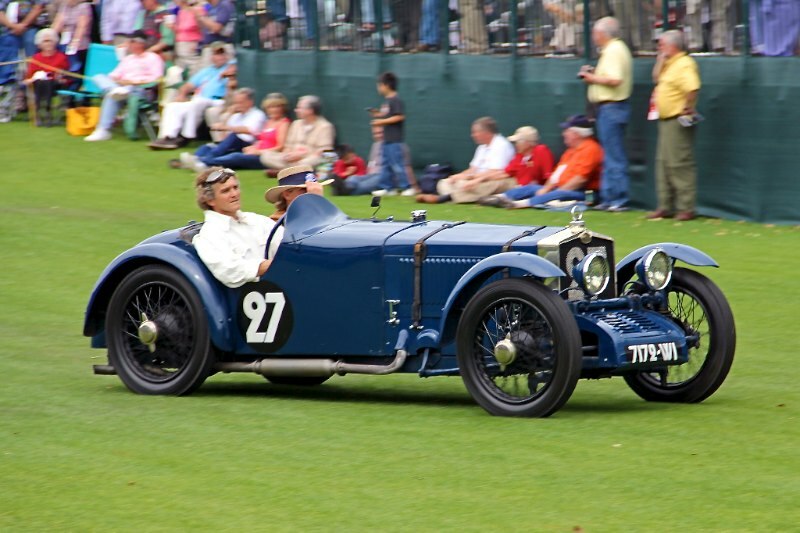 Amelia Island was the first Concours to establish two Best in Show awards: Concours d’Elegance and Concours de Sport, which recognize the top traditional vehicle and top sports and racing vehicle, respectively. 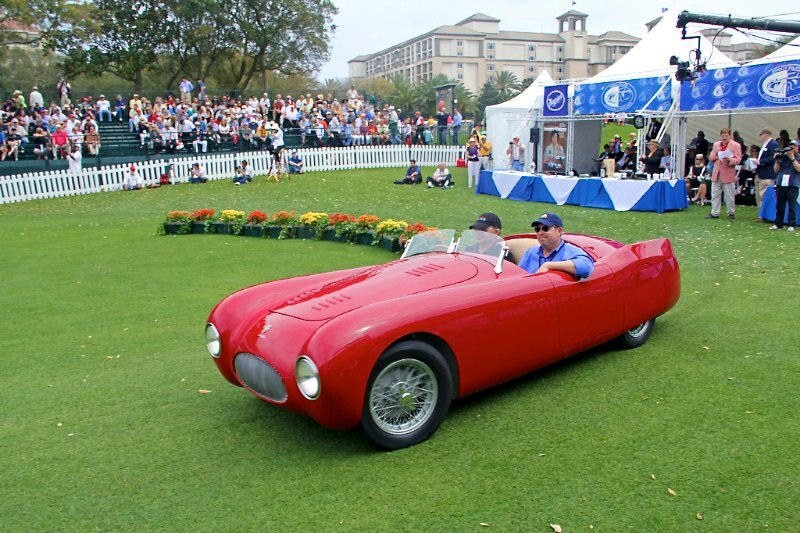 The 2012 Amelia Island Concours “Best of Show” Concours d’Elegance was won by the 1938 Bugatti Type 57 from the Off Brothers Collection. One of three surviving Aravis Drophead Coupes bodied by Gangloff, the car arrived in the U.S. in 1961 and was fully restored in 2009. Bugatti produced the Type 57 between 1934 and 1939, ceasing production of the world’s fastest stock production car shortly after the beginning of WWII. 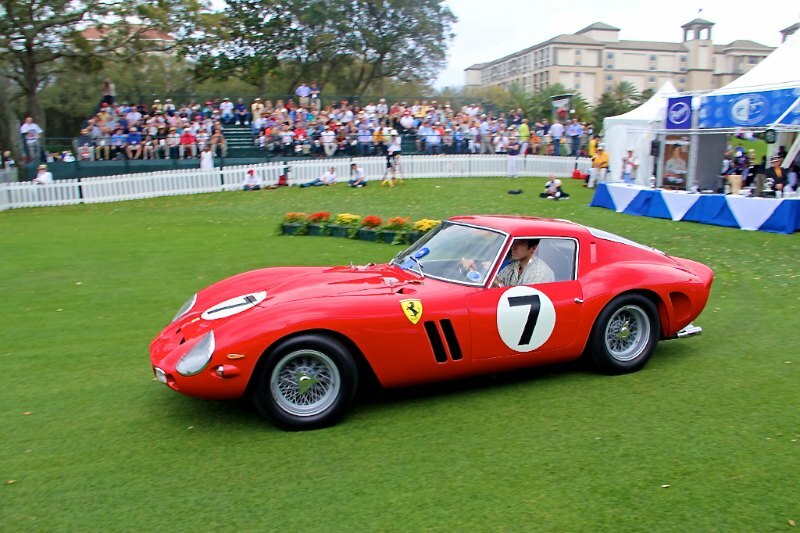 The 1962 Ferrari 330 LM, or “3765” GTO, owned by Jim Jaeger from Indian Hill, Ohio took home the overall Concours de Sport award at the 2012 Amelia Island Concours. The 330 GTOs were Ferrari’s in-house hot rods: prototype Grand Touring cars with four-liter V-12 engines instead of the GTO’s traditional 3-liter V-12. Just two were built – a cross between a pure prototype and a road-going Grand Touring car. 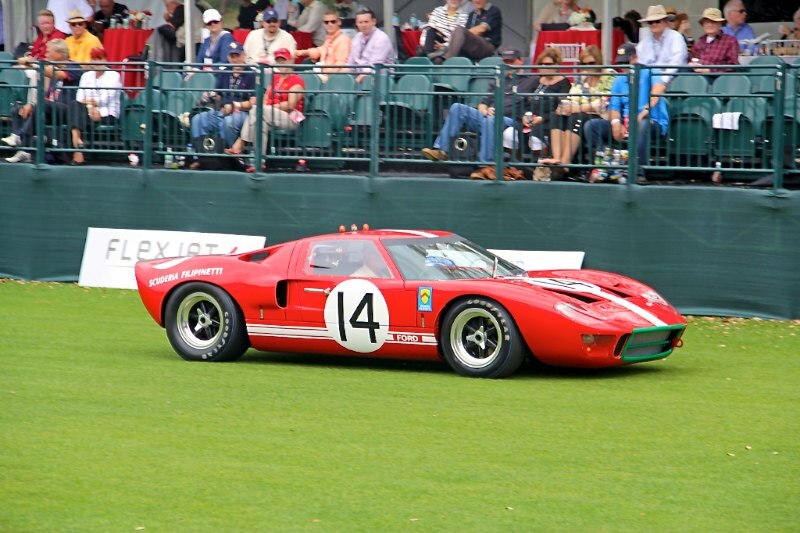 Assigned to Ferrari Engineer and racer Mike Parkes and factory F1 and sports car ace Lorenzo Bandini, Jim Jaeger’s 4-liter GTO appears as it did on June 23, 1962 when gridded seventh at the 24 Hours of Le Mans. 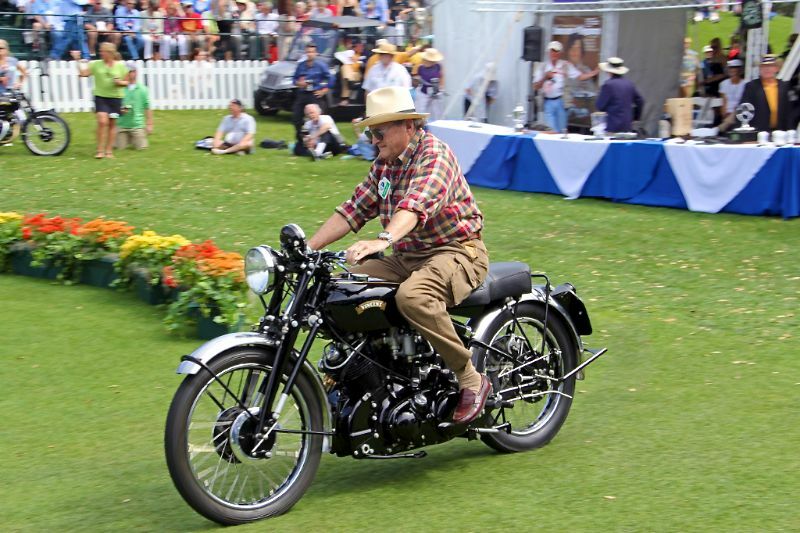 Hi , the pictures you show for the 2012 Class winners at Amelia island 2012 for the Mitchell Collection, from Texas a Stutz Bearcat and a 1935 Lincoln 304b are incorrect,they are posted below a 1934 packard black with beige top, you have a 1937,8 9 brunn converible Victoria, and then another bright blue brunn convertible victoria that was sold by Mark Hyman .